SCORH’s staff and Board members would like to take a moment to acknowledge and thank Estella J. Cohen, Senior Perinatal Manager at Family Solutions of the Low Country, for 20 years of dedication to SCORH’s Family Solutions of the Low Country program. Today, Estella will be retiring after an impactful career with SCORH/ FSLC. Throughout her time with FSLC, she provided education and support to Low Country Healthy Start program participants to encourage healthy lifestyles, worked with mothers so that they could understand the importance of having a healthy baby, and empowered women to become better mothers and leaders in their communities. 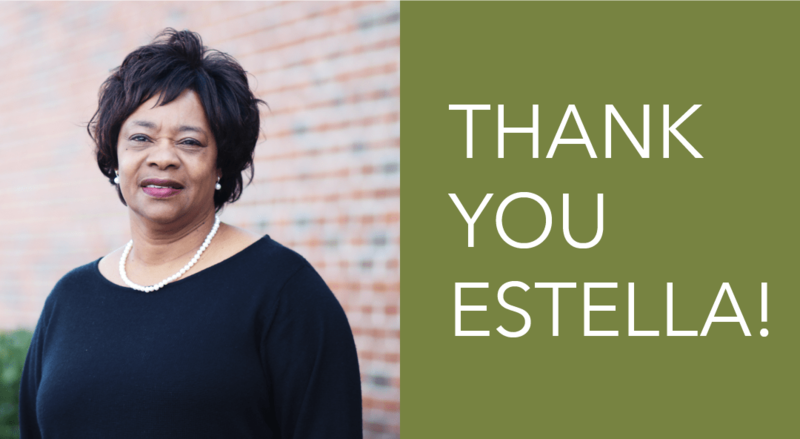 Estella will always be a part of the SCORH family and a resource to all of us in rural health in South Carolina. We wish her all the best in her future endeavors!